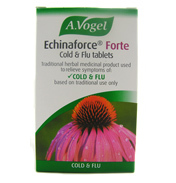 Echinaforce - Echinacea Drops for colds and flu. 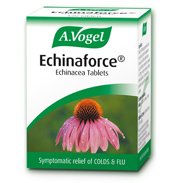 Echinacea purpurea is a native plant of North America and has been used by herbalists for many years. Echinaforce (Echinacea oral Drops) is made from the tinctures of fresh Echinacea purpurea herb and root. 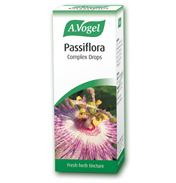 This herbal remedy helps maintain the body's resistance by supporting the immune system. 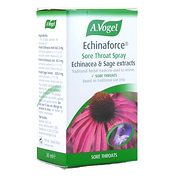 Echinacea purpurea is a native plant of North America and has been used by herbalists for many years. 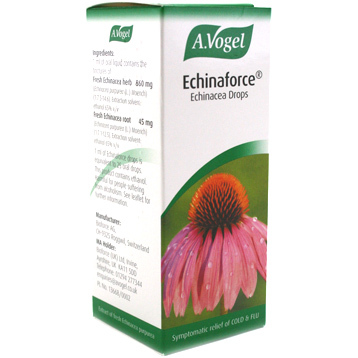 Echinaforce (Echinacea oral Drops) is made from the tinctures of fresh Echinacea purpurea herb and root. 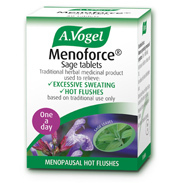 This herbal remedy helps maintain the body's resistance by supporting the immune system. 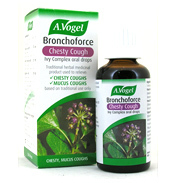 It is a traditional herbal remedy for the symptomatic relief of colds, influenza type infections and similar upper respiratory tract infections. The fresh, organically grown Echinacea plant and root are harvested at their prime and gently processed within 24 hours. The special extraction process guarantees a maximum level of important elements. Analytical tests before, during and after processing guarantees uniformity, quality and purity and the absence of pesticides, insecticides or contaminants. Safety Information: Please seek medical advice before use if pregnant. Keep out of reach of children. Tincture of Echinacea purpurea herb and root. 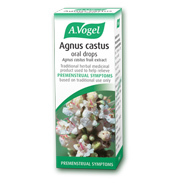 Adults, Elderly and Children over 12 years: 15 drops (0.6ml) to be taken 2-3 times daily in a small amount of water. 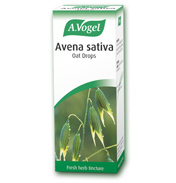 Children 6-12 years: 7 drops (0.3ml) to be taken 2-3 times daily in a small amount of water. Please seek medical advice before use if pregnant. Keep out of reach of children.